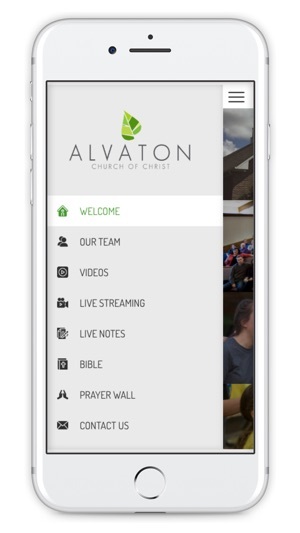 This is the official app of Alvaton Church of Christ! 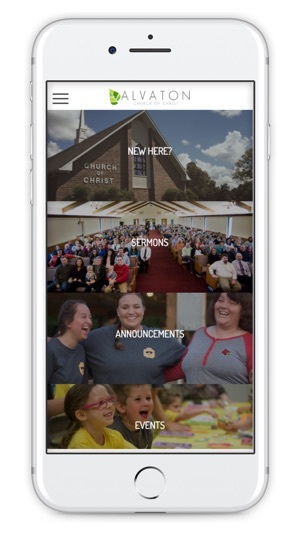 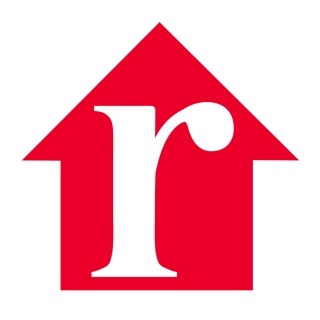 Download this app to stay connected with news, events, sermons, info, and more. 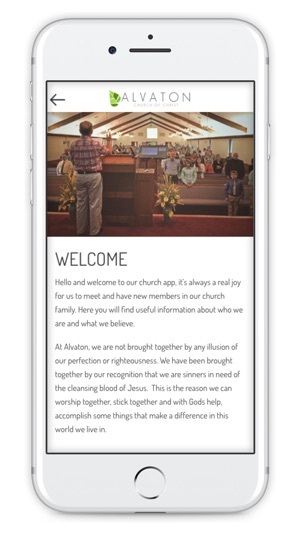 Let your smartphone help you connect, grow, and engage!